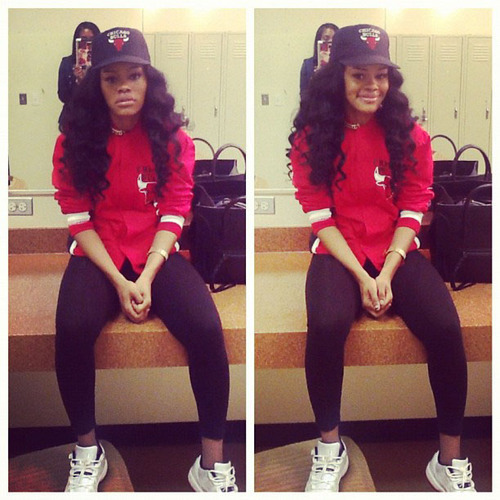 Teyana Taylor a young beautiful singer, rapper and actress. She's the first official lady of Kany's G.O.O.D. Music label. 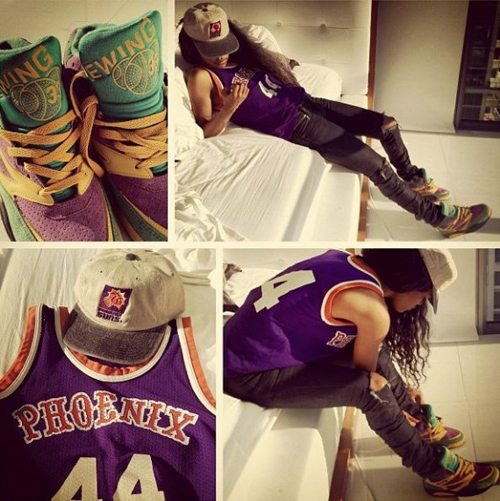 Teyana was born and raised in Harlem, NY. Ms.Taylor have many influences such as Stevie Wonder, Michael Jackson and Lauryn Hill, just to name a few. 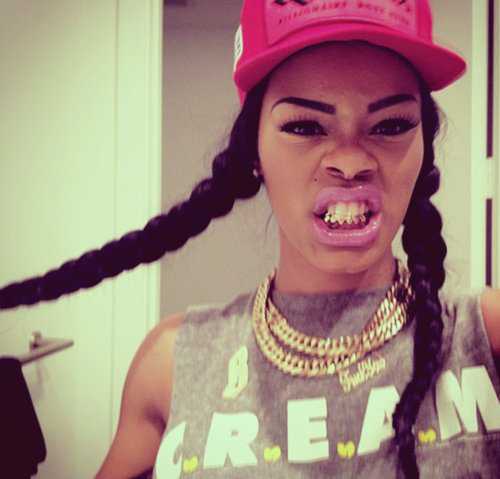 Teyana Taylor made her first TV debut on MTV's My Super Sweet 16 in 2007. She was also signed to Pharrell Williams's Star Trak label (Back in the Day), Google Me was the first single release from the young star. Tt appeared in Tyler Perry, Madea's Big Happy Family, released on April 22, 2011. Watch as TT speaks on Pharrell, Google Me, and why she asked for a release. She also goes on to explain her sound. Taylor first Tape, The Misunderstanding of Teyana Taylor. The MixTape gives you a 90's R&B/Soul feel! My favorite track is DUI featuring Fabolous & Jadakiss, the tape ain't nothing to sleep on!!! Ms.Taylor if ya Nasty ! The album is......a masterpiece from beginning to end, it's just great...make sure you go out and buy Cruel Summer.